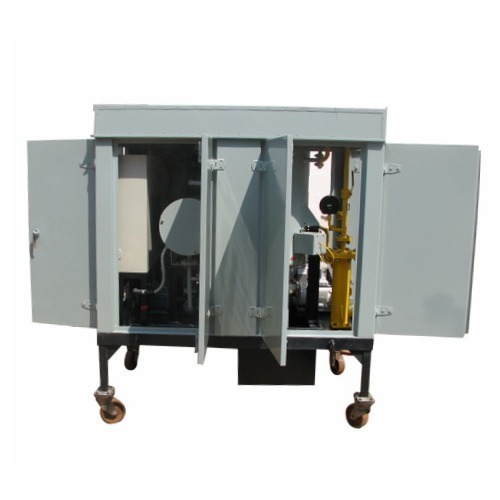 High Vacuum Transformer(semi mobile) Oil Filtration Plant. We are engaged in offering High Vacuum Semi Mobile Transformer Oil Filter Plant. These plants are widely known for their performance and efficiency.